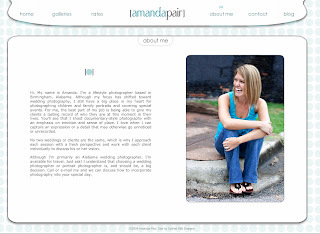 Our latest featured site on ShowitLoves.com is Amanda Pair and I love her site for sooooo many reasons! First of all it's great because it's about her! ...all the way down to the itty bitty details like the pre-loaders! Only Showit allows you to customize and control - EVERYTHING!!! She partnered up with one of Showit's Authorized Designers - Spilled Milk Designs - to really trick it out! 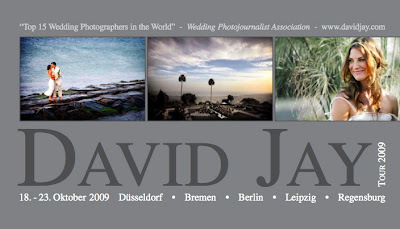 Another thing you should see is that her blog header is also made in Showit and it matches her website brilliantly! Another cool website and blog! Here is a phenominal example of how to use Showit to create a very cool and unique website as well as a custom blog. I think it's crazy how much people have been paying for "custom" blog headers when you can now make them completely for free using Showit. 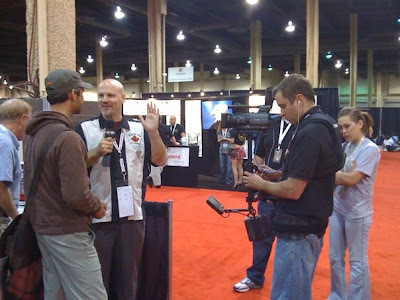 Nate and Brittany from The Shot Shot used Showit to create a website with some punch! Using the timing features they brought in text with sweet music that gets you excited to click on another button! 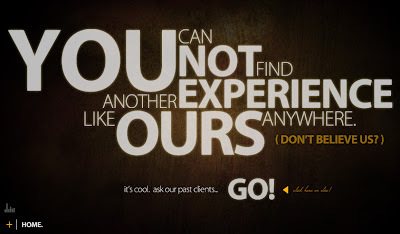 Just like their website claims - "You cannot find another experience like ours anywhere!" - Click here and check it out! and they didn't stop with a website! They used Showit to create a very cool custom blog! They used Showit's Twitter widget to automatically display posts from four twitter accounts and create a custom blog header that's all their own! Gail Werner. I found her because she started using Showit to build her website and I was just blown away with the site she created and even more amazed with the content on it. I view websites as a package and the importance of making it "YOUnique" to YOU is vitally important. The old days of everyone having the same website are over and if you're looking for a great examply of someone who put the whole package together with a great design, Beautiful pictures, and a lovely "spunky" personality that shines through it all Gail Werner is it. Shampoo detergant?, originally uploaded by davidjay13. you think that will work?